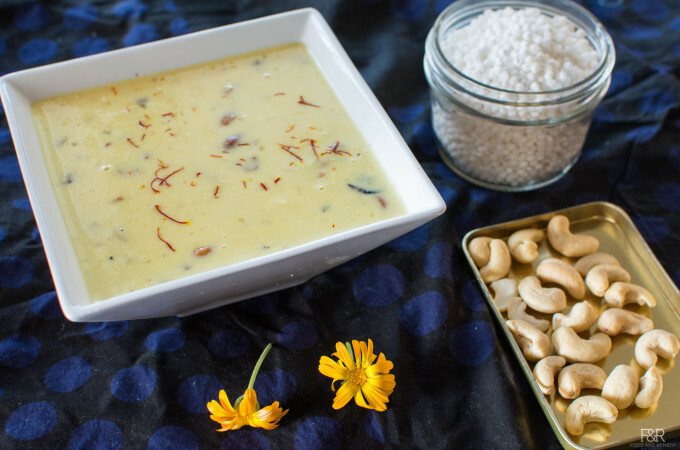 Rice kheer or Akki payasa also known as Pal Payasa is very popular and favorite Indian dessert made with rice, whole milk and touch of saffron. 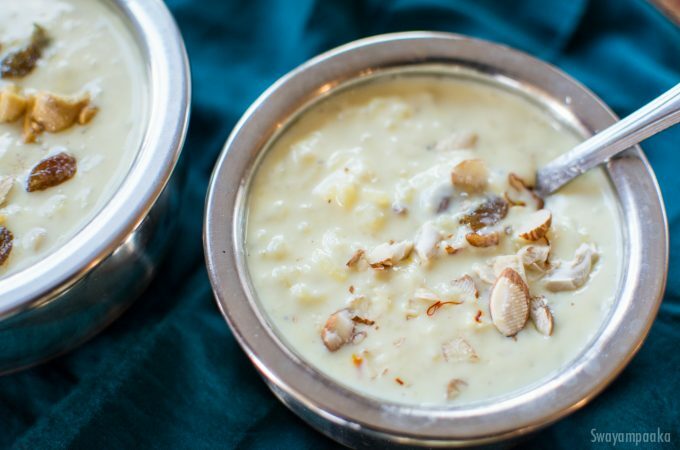 Creamy rich payasam can be served hot or chilled . 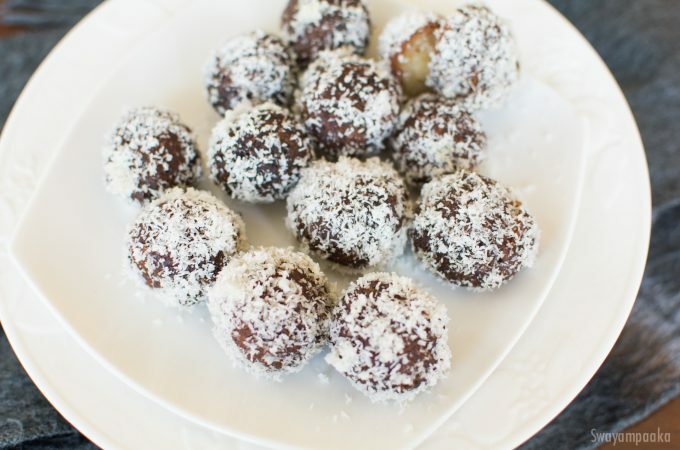 You can use any raw rice for this recipe. I used sona masoori rice here, you can Basmathi rice as well. 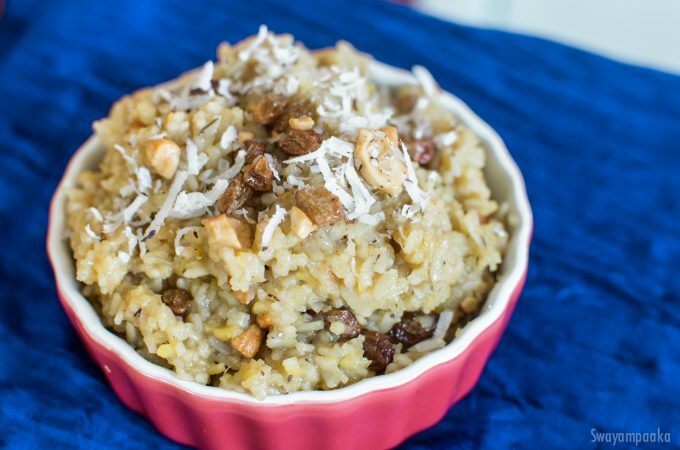 Seeme Akki Payasa is one of the festival recipes. Tapioca pearls, also known as boba or Seeme Akki Sago, sabbakki, saggubiyyam are produced by passing the moist starch through a sieve under pressure. Pearl tapioca is a common ingredient in Asian desserts and in sweet drinks, where they provide a chewy contrast to the sweetness and texture of the drink. We use this pearls to make delicious dessert – Payasa / Kheer . There are several different ways this payasam can be prepared, I am sharing my mother’s recipe here. She uses the fried pearls to make the payasam.